Since 1985, Mark Amtower has advised thousands of companies on all facets of doing business with the Federal government. If you are looking for the straight scoop on marketing to the government, there is one best place to start. The U.S government market represents the largest single market—anywhere. Government contract tracking firm Onvia estimates that government business—federal, state, local, and education—represents better than 40 percent of the nation’s GDP. While anyone can play in this market, only those with the right preparation can win. 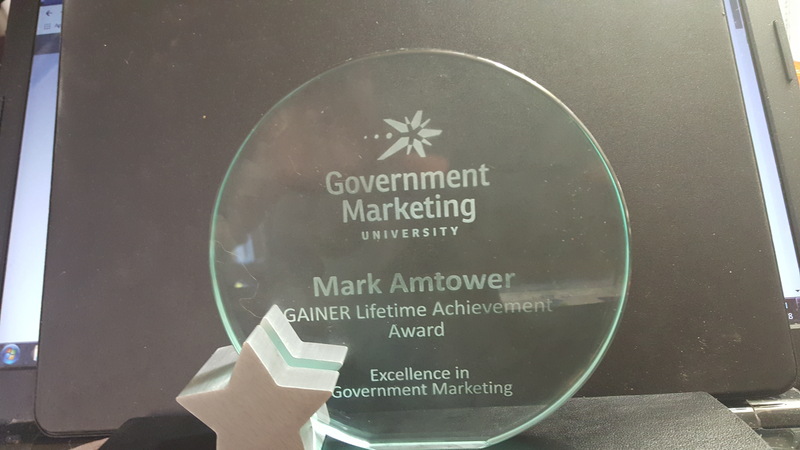 Since 2009, thousands of government market professionals have received LinkedIn training and coaching from Mark Amtower - Mark provided LinkedIn training for our firm and I was thrilled with the results. We have some pretty sophisticated LinkedIn users on staff and I thought they would tell me they knew everything there was to know about how to use this tool, but even our expert users learned a lot from Mark. We spent a full day together learning how to fully use the features and capabilities of LinkedIn. Mark provided a comprehensive training program and one on one coaching. He did a great job and I am proud to recommend him as an expert LinkedIn trainer and coach." 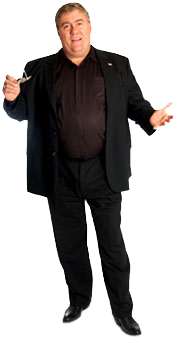 Call today to book him for your next event! Are my marketing dollars driving prospects into our sales funnel? Why are other companies growing faster than us? How can we get more eyeballs on our content? Does LinkedIn really work for government cntractors? Why are our sales from our GWACs and Schedules are flat? What are the most effective marketing tactics in B2G? If these questions keep you up at night, we need to talk NOW! Since 1985, Mark Amtower has advised thousands of companies on all facets of doing business with the Federal government. These companies represent a wide variety of products and services, from facility products and services to information technology products and services, IT and management training, trade show and seminar development, footwear and uniforms – pure commodity to high-end consulting and systems integration services. And each company advised gets the in-depth research and advice needed for them to succeed in this vast market. See what we can do for you – check out our “What can we do for YOU” page. 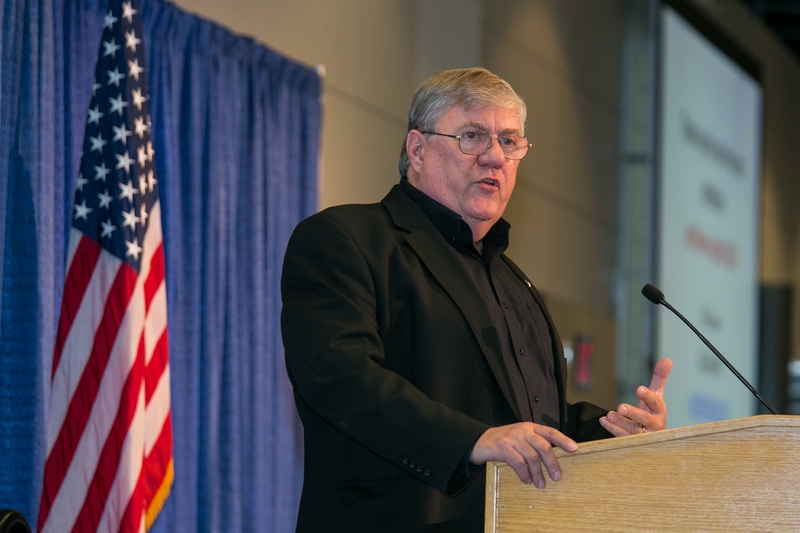 A year-long program to help small contractors grow market share and expand opportunities. Grow your Federal business in FY 2019 and beyond. Mark Amtower's LinkedIn for GovCon webinar available on demand at www.PropLibrary.com/amtower - designed exclusively for those involved in government contracting. Guaranteed to up your LinkedIn game! 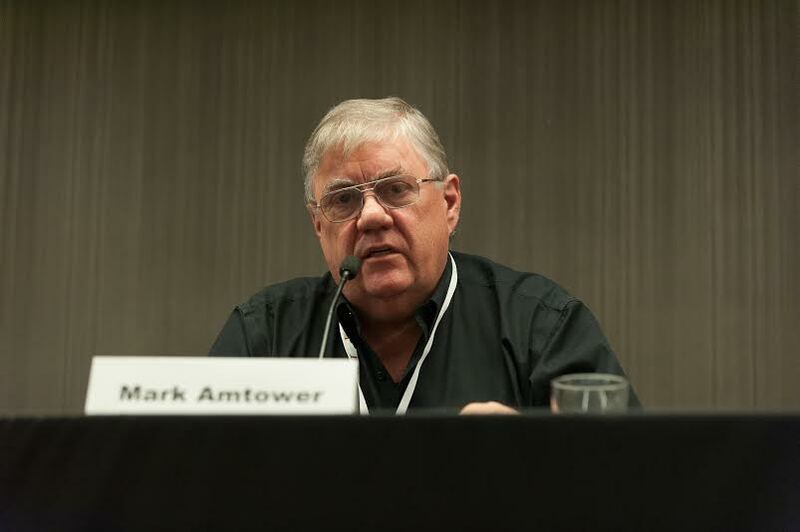 Mark Amtower offers the the most experienced advice for your marketing program, successful federal market entry, B2G Thought Leadership and more. Public sector sales represents over 25% of the GDP. 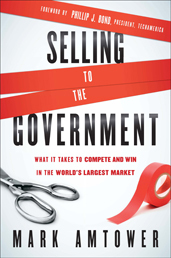 Are you interested in entering this seemingly complex government market? Or are your B2G sales stagnating? Check out our “What can we do for YOU” page.